How do I get a medical marijuana card in New York City? First of all, start your process of evaluation by looking at the qualifying conditions as outlined by the NY medical marijuana program. Furthermore, you can book an appointment in our office up above, by calling or texting us @ 646-415-8762, email: doc@e-zclinic.com or ordering online here. Send to us via fax or email your identification and medical records or bring it into your appointment. Receive your medical marijuana certification from our medical marijuana doctor. Register online at http://my.ny.gov/ with New York state’s DOH and receive your medical marijuana card. Medical Marijuana Doctors Manhattan New York City New York was founded by the Hollywood Easy Clinic. First of all our medical marijuana doctors New York mission is to provide the same high level of cannabis care to New York City residents as we have been doing for our Hollywood patients since 2010. Therefore no one is as experienced as the Hollywood Easy Clinic doctors. Furthermore our medical marijuana card doctors New York City provide medical marijuana cards New York City, recommendations and certifications to treat patients with serious medical conditions. Finally our medical marijuana doctors also do emotional support animal evaluations for letter certification. Hence our Medical Marijuana Doctors Manhattan New York City New York are now accepting patients with qualifying conditions including chronic pain lasting over 3 months, neuropathy and cancer. Furthermore our certified marijuana doctors NYC are accepting patients with inflammatory bowel disease, HIV or AIDS and multiple sclerosis. Consequently we are also accepting patients with epilepsy, amyotrophic lateral sclerosis, Parkinson’s and spinal cord damage. Finally we are accepting post-traumatic stress disorder and Huntington’s disease. Choosing your medical marijuana doctors Manhattan New York City is important since they will be prescribing you medicine. Therefore after our certified marijuana doctors NYC sees and examines our patient, he/she will be given the doctors medical marijuana recommendations in a treatment plan. If our patients treatment plan also involves medical cannabis our medical marijuana doctor will issue a Medical Marijuana Certification. You will need to follow the instructions on the certification to finish the registration process with the New York state. New York department of health will mail you your medical marijuana card. Consequently when you go to the dispensary bring your signed certification, your medical marijuana card and your New York identification. Consequently you will have your medical marijuana doctors suggested medication on your certification to purchase at the dispensary. Medical Marijuana Doctors Manhattan New York City moved from Union Square at East 14th Street to Gramercy Park. Feel free to take the subway to visit us if you are in the East Village, Downtown, or Uptown. Our Harlem medical marijuana patients also take cab rides or Uber to visit us. Furthermore we serve patients in the Upper East Side. Review from Yelp by Morrocco S.
Medical marijuana doctors Manhattan New York City is composed of multiple neighborhoods that makes finding a medical card doctors near me difficult. The southern portion has medical marijuana card doctors Lower Manhattan New York City New York. Lower Manhattan has medical marijuana card Greenwich Village New York City and medical marijuana card doctors East Village Manhattan New York City. Furthermore south of East Village Manhattan is medical marijuana card doctors Lower East Side Manhattan and medical marijuana card doctors Two Bridges Manhattan New York City. In addition on the southwest portion of Lower Manhattan is the World Trade Center, Wall Street, and medical marijuana card doctors Tribeca Manhattan New York City New York. Furthermore moving north the medical marijuana doctors Manhattan New York City has medical marijuana card doctors midtown Manhattan New York City. Therefore Midtown includes medical marijuana card doctors Murray Hill Manhattan New York City, Korea Town, Gramercy. Furthermore medical marijuana card doctors Garment District Manhattan New York City is on the west side of midtown. In addition medical marijuana card doctors Chelsea Manhattan New York City is on the west side. Furthermore medical marijuana card doctors Hell’s Kitchen Manhattan New York City is west of our office in midtown. In addition medical marijuana doctors Manhattan New York City New York has Central Park. Furthermore west of Central Park is medical marijuana card doctors Upper West Side Manhattan New York City New York. Therefore on the east of Central Park is medical marijuana card doctors Upper East Side Manhattan New York City New York. Furthermore the most northern portion of the medical marijuana doctors Manhattan New York City is Upper Manhattan. In addition medical marijuana card doctors Upper Manhattan New York City New York includes medical marijuana card doctors Harlem Manhattan New York City New York. Furthermore north includes medical marijuana card doctors Washington Heights Manhattan New York City New York. Furthermore the medical marijuana doctors Manhattan New York City is south of medical marijuana doctors Bronx New York City, medical marijuana card doctors White Plains, Yonkers and medical marijuana doctors Upstate New York. In addition Manhattan New York is south of medical marijuana doctors Staten Island New York City. Furthermore to the east of Manhattan is medical marijuana doctors Queens New York City New York with Astoria, Middle Village and Forest Hill. Additionally medical marijuana doctors Manhattan New York City is east of medical marijuana doctors Brooklyn New York City New York. In addition once you cross the Williamsburg Bridge you will be in medical marijuana card doctors Williamsburg Brooklyn New York City. Further west is the medical marijuana card doctors Flatlands Brooklyn New York City New York. Finally beyond Queens and Brooklyn is medical marijuana doctors Long Island New York. Is medical marijuana legal in New York? Medical Marijuana Doctors Manhattan New York City and serving the entire state as well! We provide medical marijuana cards, evaluations, recommendations and a treatment plan for using medical cannabis. 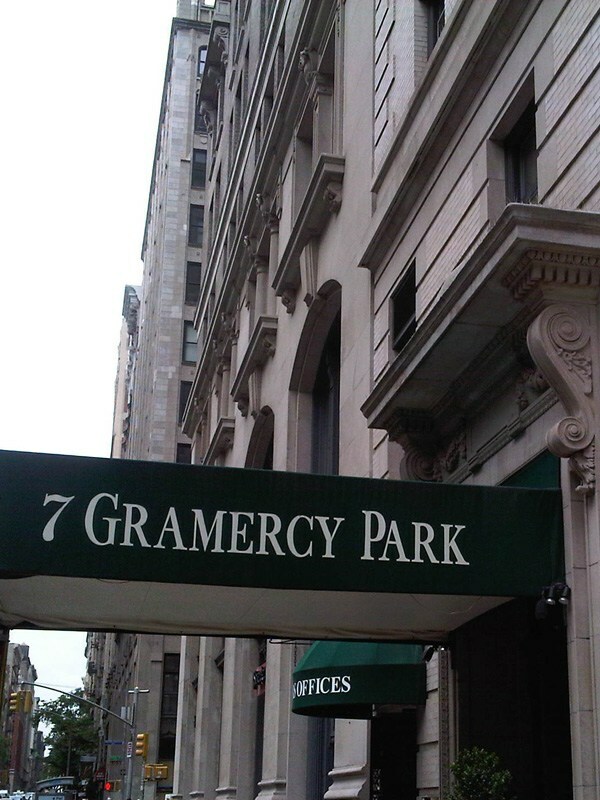 We are located just north of Union Square for your convenience. Medical Marijuana Doctors Manhattan New York City explains how to get a medical marijuana card in New York. Why go to another medical marijuana doctor when you know the Hollywood Easy Clinic has been doing this for years. Medical marijuana became legal for certain patients in New York with serious medical conditions after they receive a consultation and discussion with their doctor whether the use of marijuana for medical use is appropriate.